Continued innovation and increased investment will become the theme of Chinese pharmaceutical enterprises’ development in 2019 with the continuous advancement of generic drug consistency evaluation, acceleration of review and approval, and implementation of procurement with target quantity. With such background, improving pharmaceutical machinery and packaging equipment and promoting equipment automation have become key factors indispensable for pharmaceutical enterprises to achieve innovation and accelerate production and marketing. 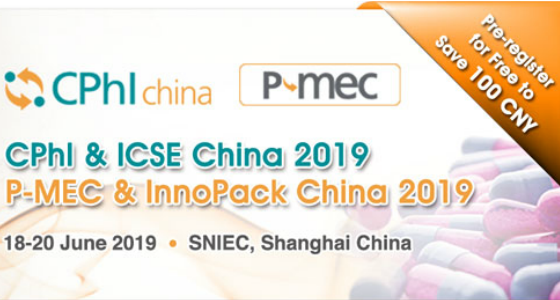 As a grand international event for the exchange, cooperation and common development of the pharmaceutical field, the P-MEC China 2019 hosted by China Chamber of Commerce for Import & Export of Medicines & Health Products (CCCMHPIE) and UBM EMEA and co-sponsored by Shanghai UBM Sinoexpo International Exhibition Co., Ltd. (UBM Sinoexpo) will take place in Hall W5, N1-N5 of Shanghai New International Expo Centre on June 18-20, 2019, which will bring highly flexible and multifunctional pharmaceutical machinery and packaging equipment to people engaging in pharmaceutical production and procurement from all over the world, and help pharmaceutical enterprises achieve the matching of manufacturing cycle and speed of putting pharmaceutical product into production. On the industrial level, the global pharmaceutical manufacturing industry is shifting towards China, and the Chinese pharmaceutical industry is in the golden period of development. More and more enterprises, in order to better occupy the market and harvest more benefits, choose to innovate technology, increase investment in R&D innovation and R&D team, and maintain high-price and high-level competition through the first mover advantages of new products. Furthermore, to guarantee the continuous enrichment of product lines and deal with the increasingly high environmental protection pressure, it has become a common need of pharmaceutical enterprises to achieve flexible production as per demand changes by optimizing process and equipment performance, so as to flexibly match the diversity of production needs. 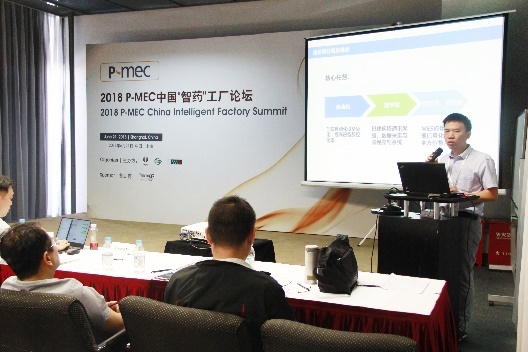 Rooted in China for 13 years, P-MEC China has witnessed the process of Chinese pharmaceutical machinery enterprises’ constant self-breakthrough while bringing international advanced pharmaceutical equipment and technologies to Chinese pharmaceutical enterprises. 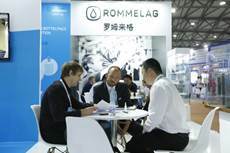 The sales area of P-MEC China by Feb. 1, 2019 has exceeded the overall exhibition area of 2018, therefore, the 2019 exhibition scale will hit a new high, wherein, the proportion of international exhibitors represented by Romaco, Rommelag, Dec, Hosokawa, Heinkel, De Dietrich, Spirax, Sartouius, Corning, IDEX, Nora, WAB, ProXES, Ferrum, Busch, and Freudenberg, etc. 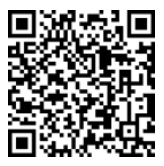 has exceeded 12%. 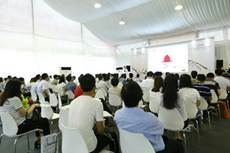 “P-MEC China Summit”, a key summit held concurrently with P-MEC China every year, will take place again at the 2019 exhibition site, to bring a 3-day audio-visual feast to visitors. The summit this year will spread out and share about four themes: oral solid preparation manufacturing process, injection preparation manufacturing process, strategy and key point control for technology transfer and scale-up, and data management and verification. Throughout history, the pharmaceutical machinery industry has never stopped the exploration of technological innovation. Through the combination of high techniques and pharmaceutical production, equipment aiming to control waste and guarantee production and product quality has come into being. 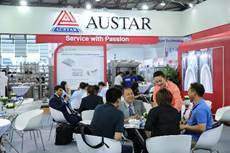 The host will specially invite government experts, persons in charge of well-known multinational pharmaceutical enterprises, ISPE lecturers, and European and American equipment suppliers to join the P-MEC China Summit 2019, to comprehensively share about the hot continuous manufacturing and closed system for onsite visits from their respective perspective.